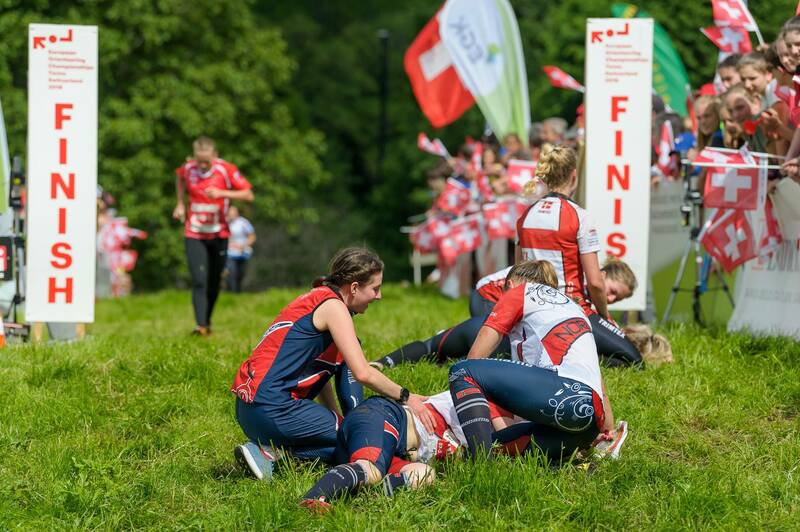 This weekend the season kick-started with EOC selection races at Kråkerøy (Saturday and Sunday), and at Akershus festning (Tuesday). The forest races were moved to Kråkerøy due to snow. 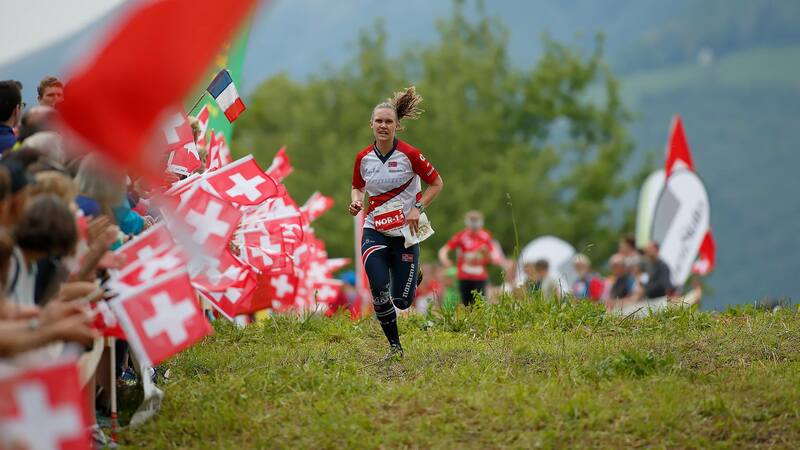 I did two stable technical performances in the forest, but both days I struggled in the last part of the races especially on the long distance. I got selected for the middle distance, and as reserve for the long distance after one 5th and one 4th place in middle and long, respectively. 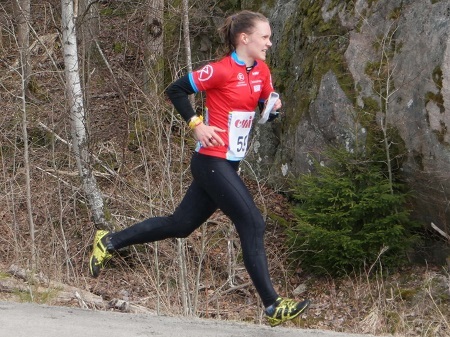 In the sprint in Oslo Tuesday I ran technically well with only one bad routechoice (lost 10s) and some minor hesitations out of some controls, and got the good 3rd place. 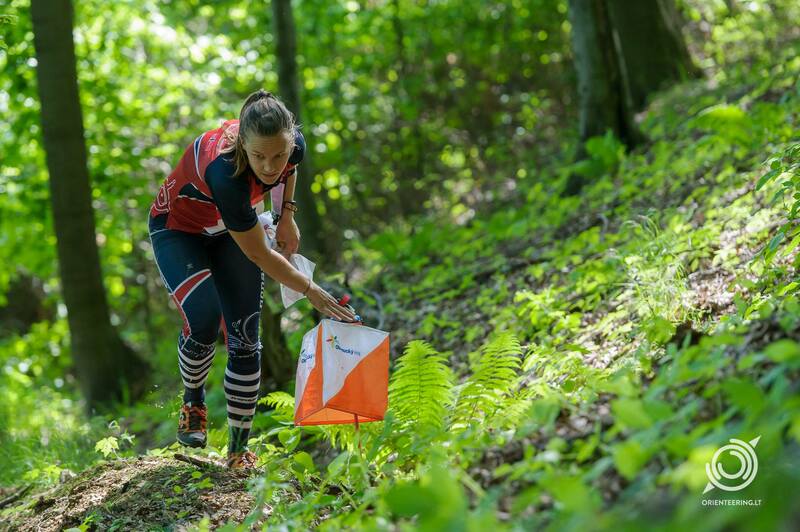 I was therefore also selected for the sprint, and I am happy to be selected in both a forest distance and a sprint distance at EOC. 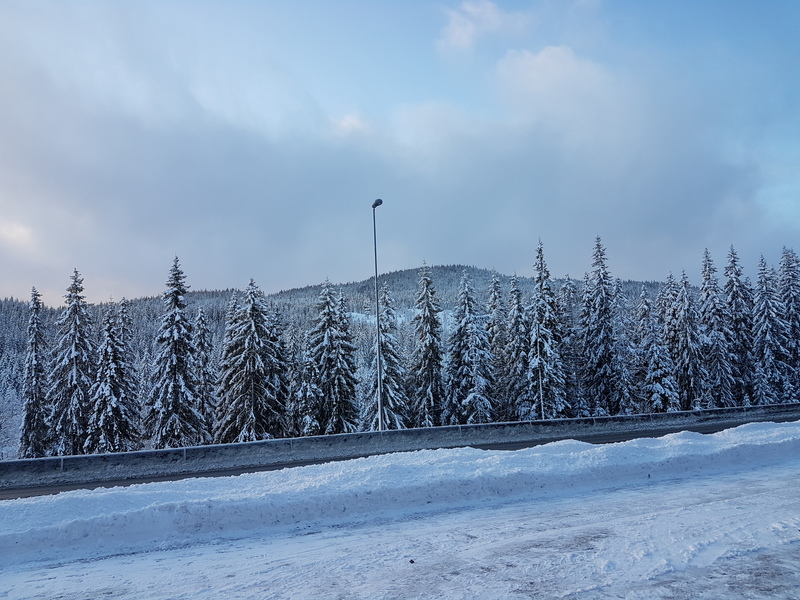 It has been a while since my last update, so here is a summary of my winter training so fare. November and December went well, and I could follow my training plan more or less as wanted. However, January followed with 2 weeks of sickness (cold), before I underwent a planned surgery of my nose sinuses (due to years of inflamations (sinusitis) and never ending colds) the 15th of January. The surgery went well, and I could start my training slowly after 1 week, and minus some days of sickness in the beginning of Februayr, my training is now going well. 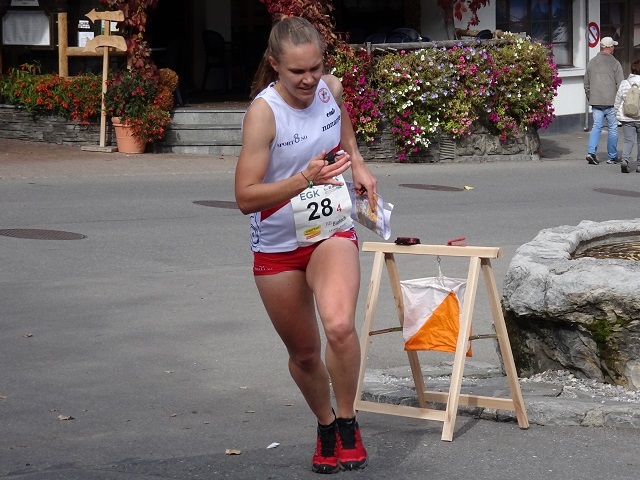 10th to 17th of February I went to Ticino (Italian speaking part of Switzerland) to train for the European Championships in this area in May 2018, and I got a very nice week of orienteering in the steep slopes. Today the National Team for 2018 was published, and I am not part of it. 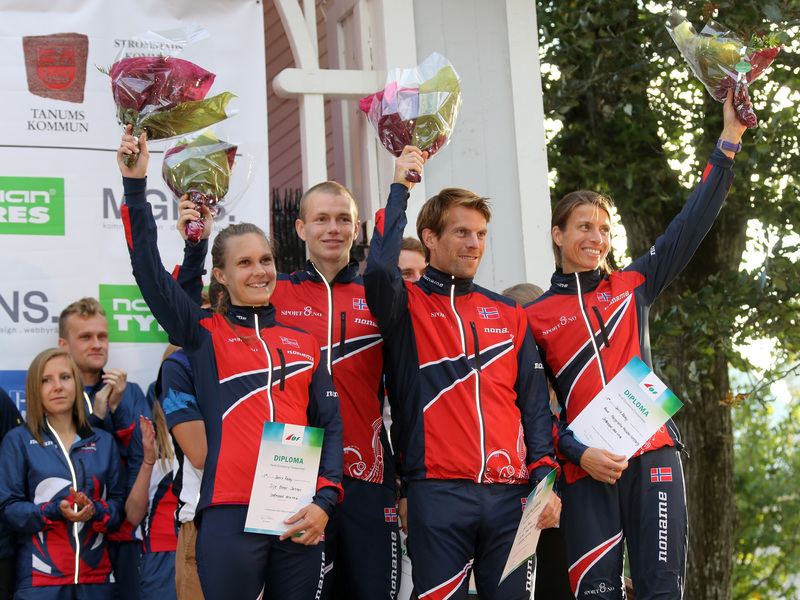 The norwegian federation has changed the team structure, again, and this time they have chosen to focus on a small elite group (top 10 at WOC 2017) and a bigger group of young athletes (24 years or younger). Therefore, I (and serveral other athletes) have not gotten a spot in the team.